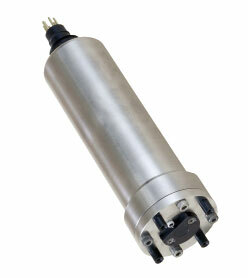 Below is a selection of oceanographic instrument solutions by JFE Advantech. Rockland Scientific is the North American centre for JFE Advantech sales and technical support. Please contact us for information about purchasing JFE Advantech Co. products. 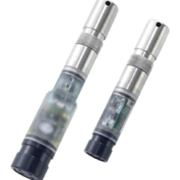 The RINKO Series phosphorescent dissolved oxygen sensor boasts a 90% response time of less than 1s (in air at 25℃), allowing for a seamless instrument integration for continuous profiles. RINKO-FT (ARO-FT), allowing greater accuracy and stability by incorporating high-quality multipoint calibration and improved sensing method. RINKO-I / I D (ARO-USB/ARO1-USB) (1-100m), an autonomously deployable data logger with a fast response optical DO sensor. RINKO-III (ARO-CAV), an analogue output version with a fast optical DO and a temperature sensor. 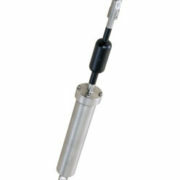 RINKO-Profiler, provided with a fast-responding DO sensor as standard. AAQ-RINKO, a water quality profiler redesigned with an optical fast response DO sensor. RINKO-W (AROW2-USB), an autonomously deployable data logger for long-term DO measurements. 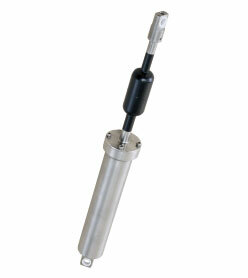 RINKO-EC (ARO-EC), designed for aquatic eddy covariance measurements. The INFINITY series offers built-in recording type measuring instruments whose observations settings can be set by direct input from a PC via a USB or miniSD card. INFINITY-EM (AEM-USB), an autonomously deployable EM current meter with a data logger. INFINITY-CT (A7CT-USB), an autonomously deployable data logger for temperature and salinity measurements. INFINITY-CLW (ACLW2-USB), an autonomously deployable data logger for long-term chlorophyll and turbidity measurements. 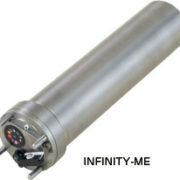 INFINITY-Deep (AEMD-USB), available at 6,000 meters depth. INFINITY-CTW (ACTW-USB), a conductivity sensor that can be deployed for more than a few months without maintenance. INFINITY-Turbi (ATU75W2-USB), an autonomously deployable data logger for long-term turbidity measurements. Multi-Exciter for high sensitivity fluorescent measurements in turbid water, with 9 wavelength excitations and multiple possible parameters including turbidity, temperature and depth. 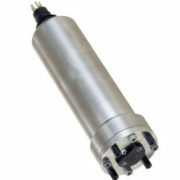 The DEFI2 Series presents accurate, small and light weight temperature, light intensity and pressure data recorders. The communication is done using infrared communication with the interface and high-speed USB communication with a PC. 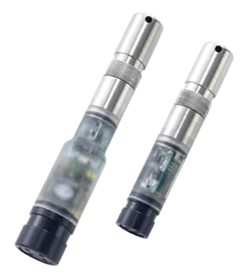 Pocket-size temperature logger (DEFI2-T), a high-precision miniature water temperature recorder for long-term observations. Pocket-size PAR logger (DEFI2-L), a high-precision miniature light intensity recorder for long-term observations. Pocket-size pressure logger (DEFI2-DHG & DEFI2-D), a high-precision miniature pressure recorder (depth meter) for long-term observations. DEFI Interface, the DEFI2 Series common interface.